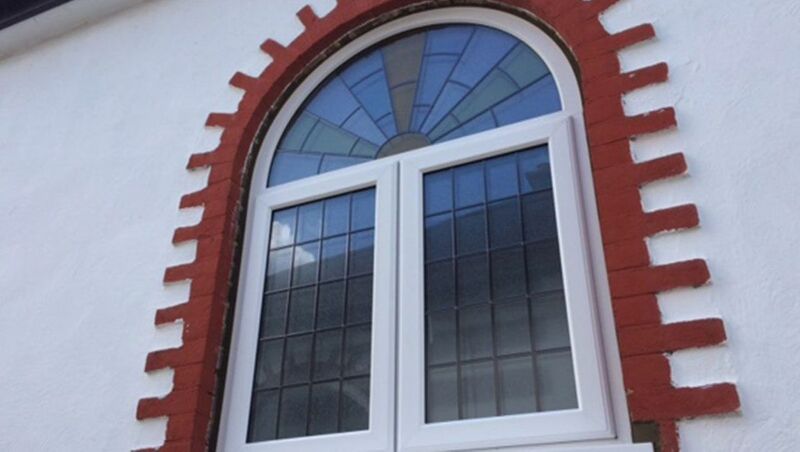 Although many people simply think of windows when considering items made of glass, it is a highly versatile material. 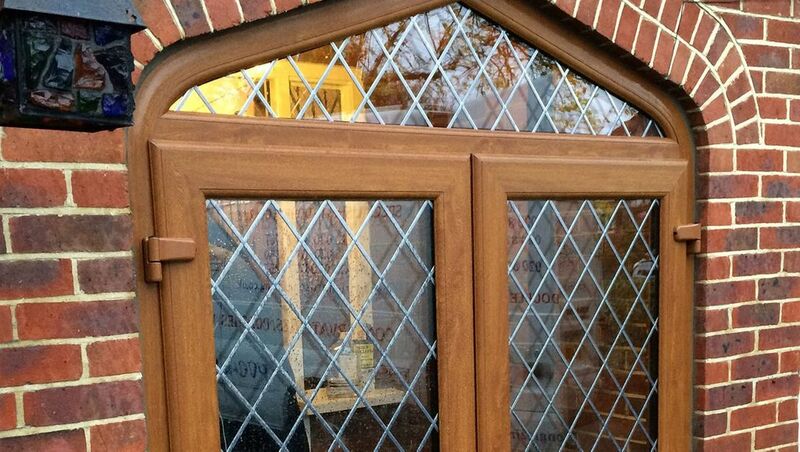 At W. J. Richardson Glazing Ltd, our talented glass cutters produce various bespoke glass products in West Wickham, Kent. Glass cutting services seem to be a dying trade now & it is becoming more and more difficult to find places that carry out this service. 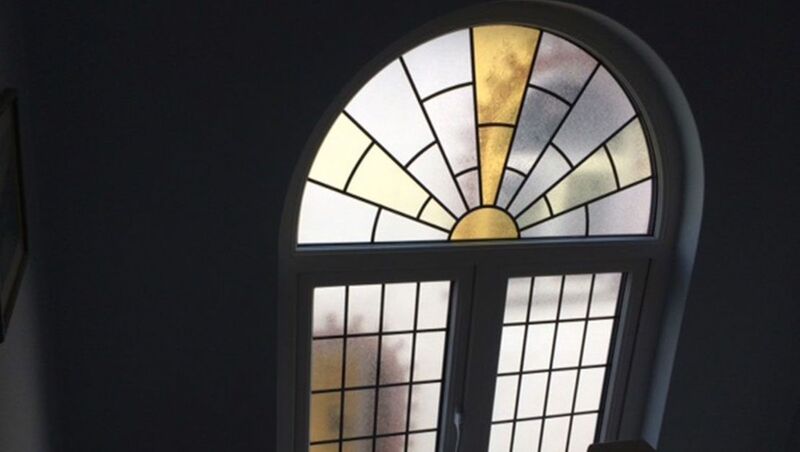 Glass Cutting and Glazier Services in West Wickham W. J. Richardson Glazing Ltd employs Kent’s premium team of glass cutters who provide a professional service by cutting glass to size and helping you with your requirements and giving friendly advice. Glass Cut to Size All varieties of glass are available for all of your requirements, including window glass, toughened glass, laminated glass, fire glass, glass shelving, table tops, picture glass, greenhouse glass, and mirrors. Some items are cut while you wait and others are ordered in from the manufacturer. Polished edges, bevelled edges, and holes drilled. Originals, remakes, and repairs can all be carried out by our expert lead specialist. specifications for you to install yourselves. At W J Richardson we source a large selection of unique framed mirrors which are all displayed in our showroom. Many mirrors have the wow factor that you are looking for in a mirror and are reasonably priced giving value for money. 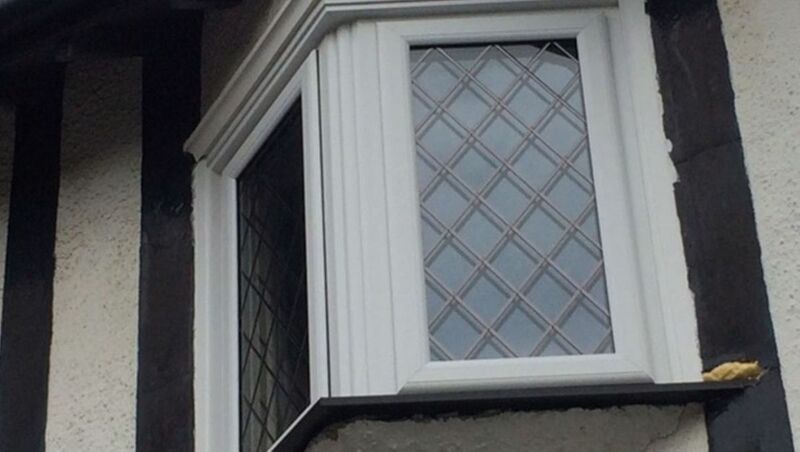 Contact our glass cutters now, in West Wickham, Kent, to commission your bespoke glass products.